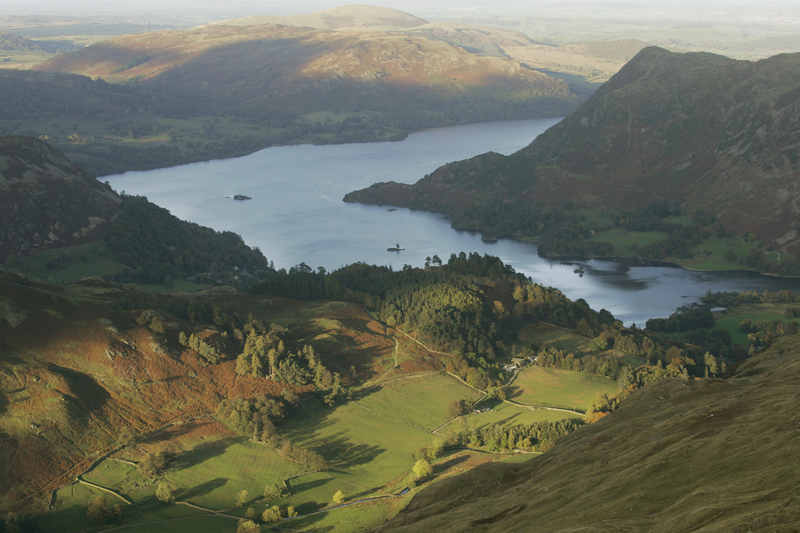 The club will be once again heading to the beautiful Lake District for a Karate camping weekend. We’ll also be doing our annual sponsored walk whilst there… and we’ll be visiting our friends at Askam Karate club too. The last time we did anything like this was 2006 – and people are still talking about it. It’s a great way of building team spirit and everyone will have a great time regardless of what the weather decides to do.